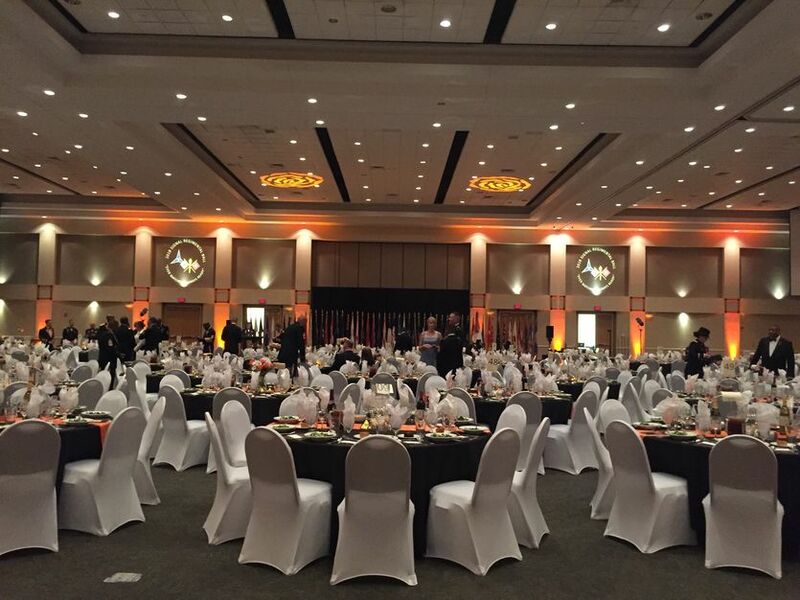 Uplighting an dual gobo projection for a 750 personnel military ball. 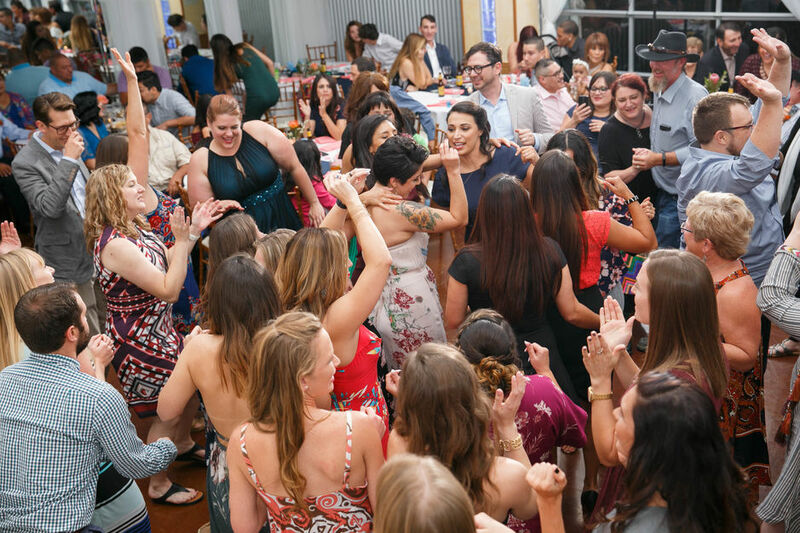 G Fire DJs are known for packed dance floors @ TerrAdoena. Show casing our freedom sticks by making a small dance area for the first dance. Wedding @ Gather In DownTown McKinney. 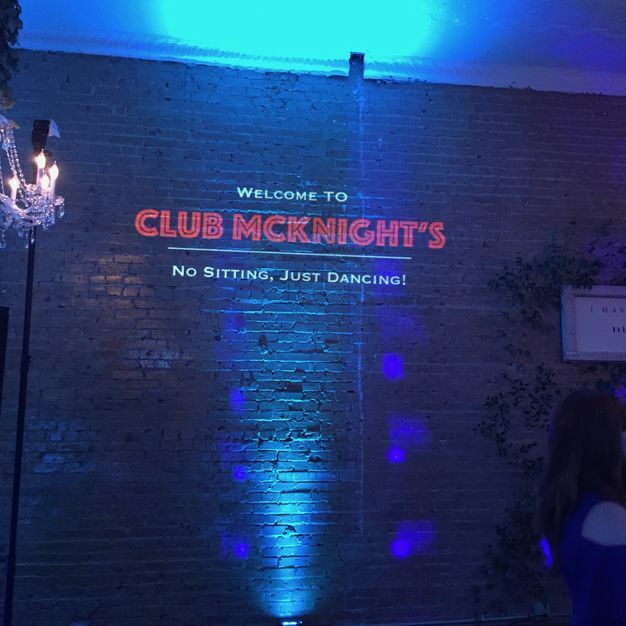 Gobo + Uplighting = Nice! Laura and her family showing G Fire some love @ Winfrey Point. We don't just mix music, we also mix color. 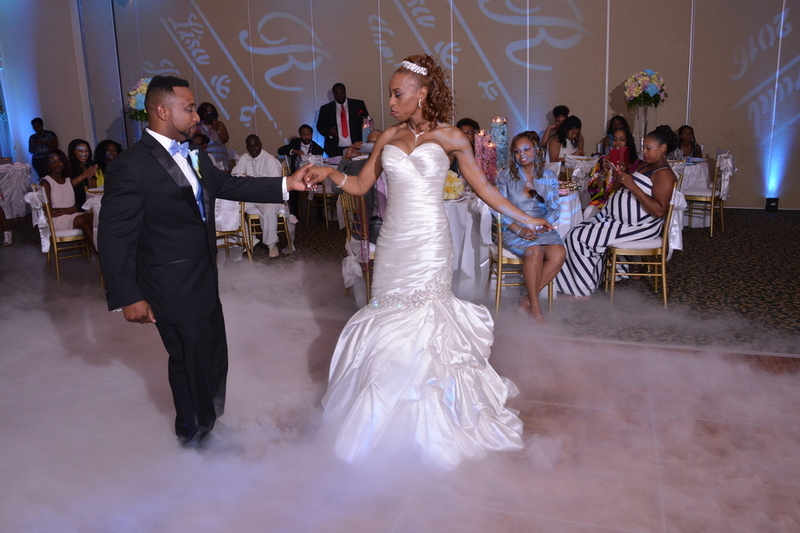 Lisa & Gerald Dancing on the Clouds with 4 wedding gobos and uplighting in the background. We also provide projectors for slideshows. www.gfireproductions.com for more info. We're alway excited to entertain @ Indian weddings. We are DJ "Sound" and Lighting so bands at a wedding are not a problem for G Fire. Seriously, we get personal and custom with our gobos. 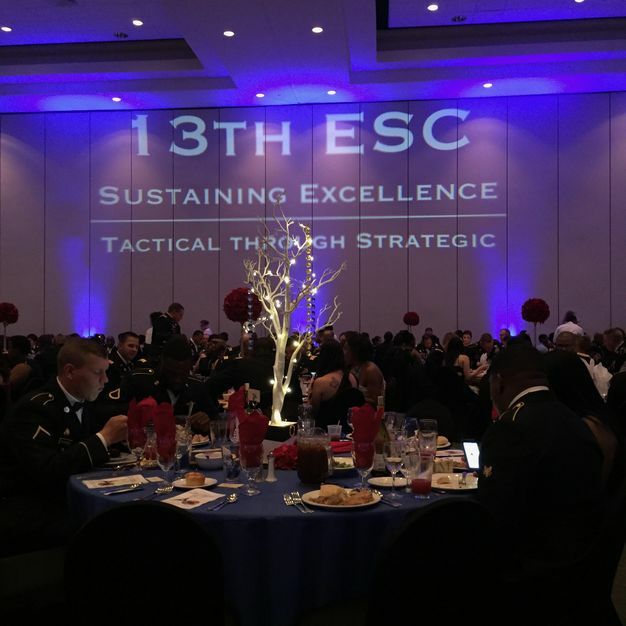 We go above and beyond to set the atmosphere a military functions. 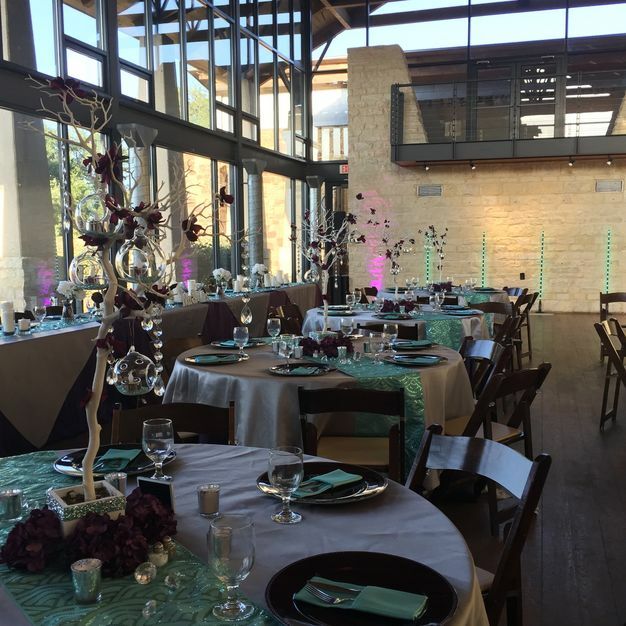 Ladybird Johnson Wildflower Center wedding. 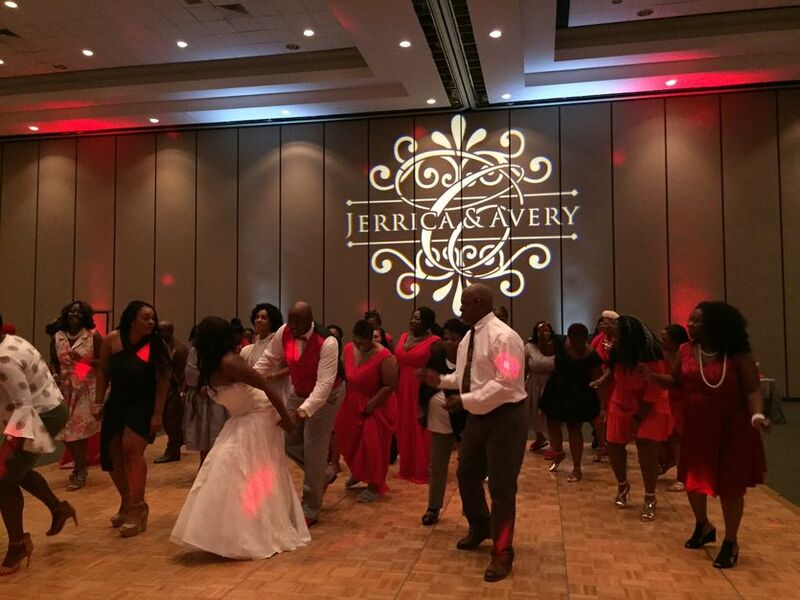 Jerrica & Avery's wedding had the largest gobo from G Fire so far. Our mantra is "Fun and Professionalism!" It is what motivates our team to provide excellent customer service in the wedding and entertainment industry. Our recording studio advantage sets us apart from the competition as well as other unique features we offer. Moreover, we are here to meet all of your music entertainment and lighting design needs with enthusiasm, elegance, sophistication, and attention to detail at affordable rates. With G Fire Productions in the mix, you can count on "Fun and Professionalism". Let's Party! All packages include; a wireless microphone, unlimited consultations, free setup/take down, coordination with other vendors/wedding planner and free travel up to 100 miles. Travel Fee: G Fire is based in Harker Heights, TX 76548. Engagements outside of a 100 mile distance will be charged $150 for travel up to 200 miles. Bronze Package $695 - 4 Hour DJ/MC Service (1 sound system). This is our most economical package offered and is great for events that requires only a few hours of music entertainment. Silver Package $795 - 5 Hour DJ/MC/Dance Floor Lighting (1 sound system). Silver adds dance floor lighting for a more festive atmosphere while giving you a little more time to celebrate. Gold Package $895 - Up to 6 Hours of DJ/MC/Ceremony/Cocktail Hour/Dance Floor Lighting (1 sound system). This is a very popular package for room flipping between the ceremony and reception. Gold also provides a lapel mic. 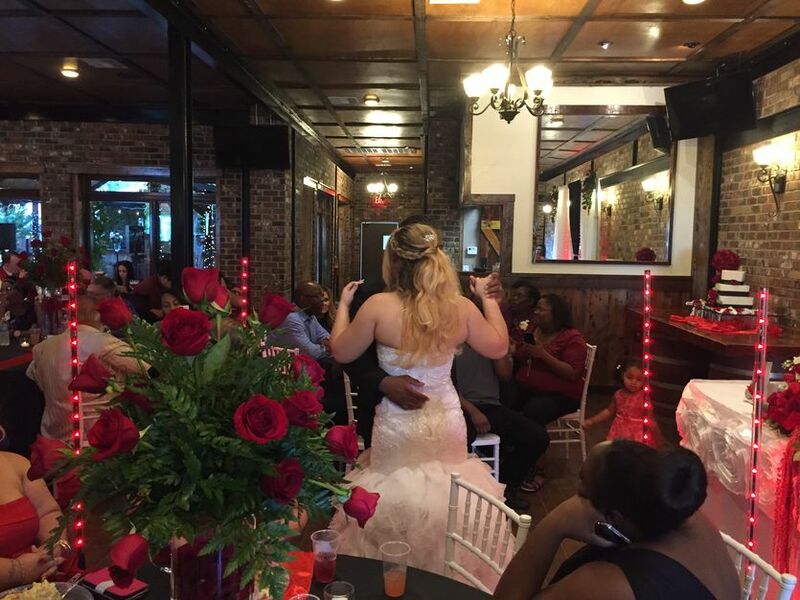 Platinum Package $1095 - DJ/MC/Ceremony With Wireless Lapel Mic/Cocktail Hour/Dance Floor Lighting (2 sound systems). Platinum is our most popular package. 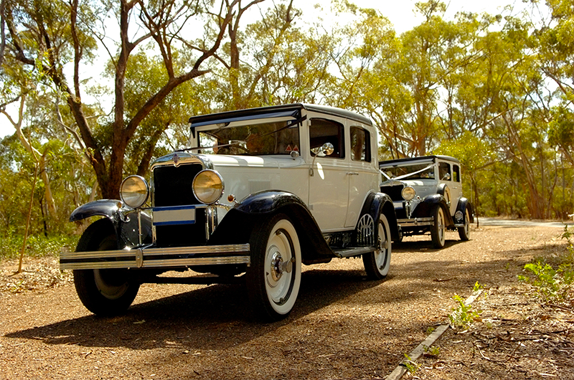 It provides a dual sound system set up, great for ceremony and receptions in separate locations (at the same venue). Outputs for videographer are available. Platinum Plus Package $1295 - DJ/MC/Ceremony/Cocktail Hour/Dance Floor lighting/Uplighting (2 sound systems). Platinum Plus offers all the amenities of the Platinum Package “plus” up to 10 static uplighting fixtures with millions of colors to choose from. What an awesome way to set the atmosphere at your reception with elegance in color. Diamond Package $1995 - DJ/MC/Ceremony/Cocktail Hour/Dance Floor Lighting/Uplighting(10 or more)/Monogram Projection. Talk about the works! 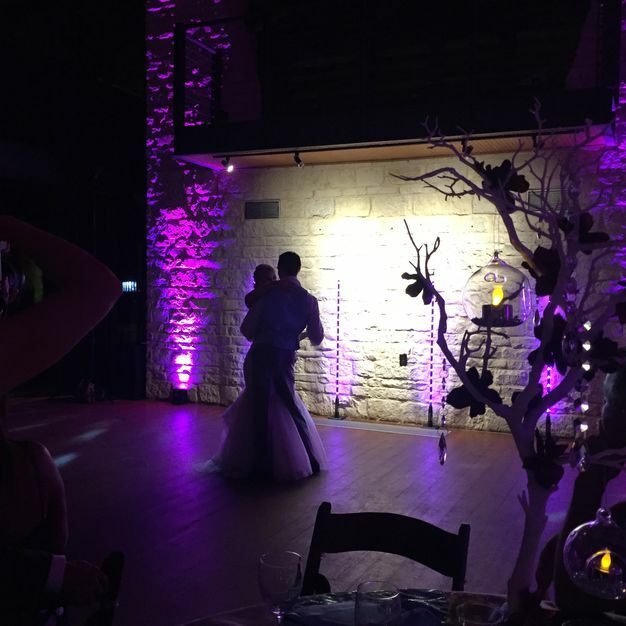 Imagine your reception fully lit with 10 or more wireless uplights around the room and your name in lights with an upgraded HD gobo. An extra mic. You'll also get a studio produced custom intro plus free travel for 150 miles. You and your guests will marvel at the atmosphere created on your special day. Titanium Package $2500 - Wow! This is a dream wedding package for sure. Included: Ceremony & reception sound, 2 wireless mics, dance lighting, customized uplighting (16 or more fixtures as needed), cake pinspot, HD monogram/gobo, studio produced and spot light introduction, “Dancing in the Clouds” for the first dance(a professional dry ice machine/low lying fog affect). If you want your big day to be absolutely breathtaking, Titanium will fulfill your vision! Want to customize? Go for it! Visit us at www.gfireproductions.com for more info. Our experience with G Fire Productions was amazing. 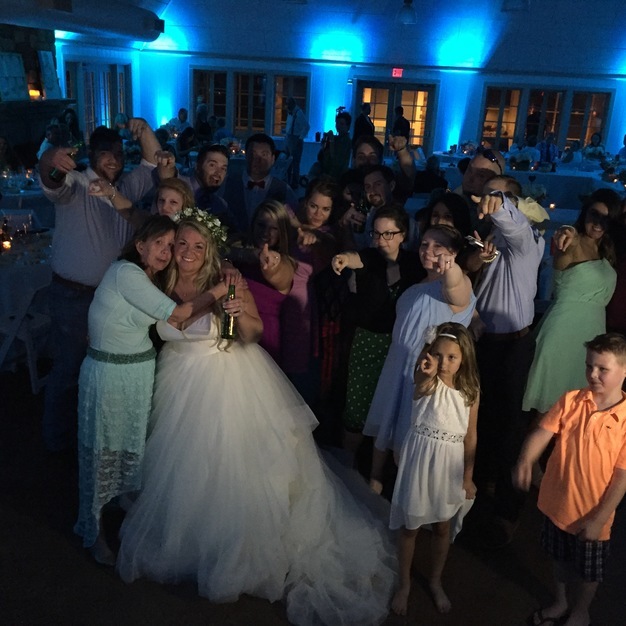 From start to finish, our DJ made the whole process of planning the event incredibly easy. He listened to our suggestions, helped to guide us when we veered off course, and was on top of all the details. 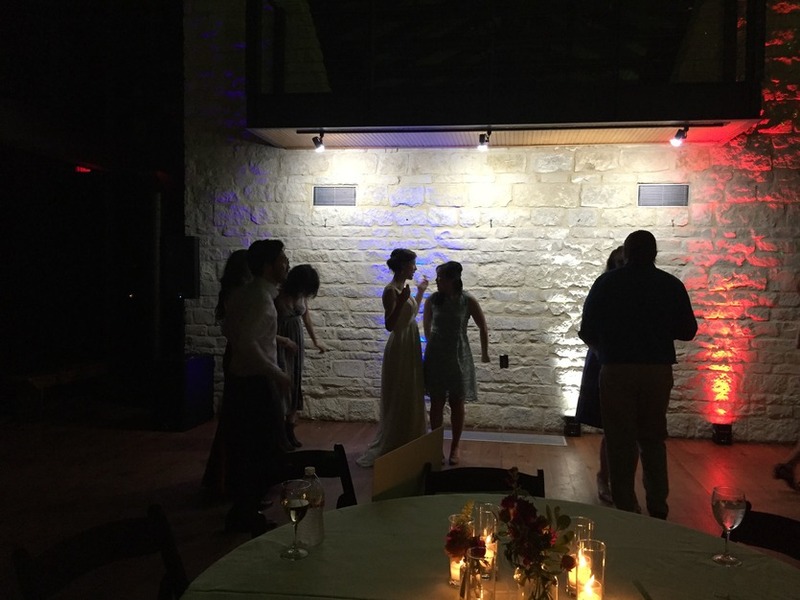 All of our guests could not stop talking about how great the DJ was and how much they loved the music -- from the song selections to the order in which they were played. Music really does make all the difference. 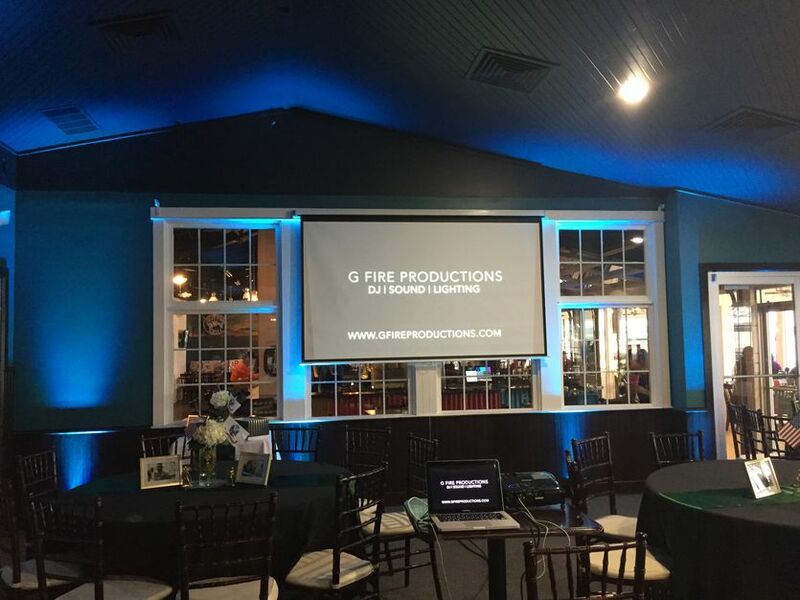 I highly recommend G Fire Productions for any event! Mrs. Morgan Thank you for sharing your experience with G Fire in the mix. We're pleased to know that you and your guests had a great time. Your event was amazing, Keep the party going! While we were still figuring out the intricacies of the ball, G Fire’s experiences and professionalism allowed us a lot of leeway to get the plans squared away. G Fire showed up early for the setup, continued to give us suggestions that actually improved the quality and had everyone on their feet throughout the ceremony. I would recommend this DJ for any events any time anywhere! Kerri I just want to first thank you for allowing us to be apart of such a wonderful occasion. You all obviously came to party and that where we shine. Love the energy, you guys rock! I remember telling my fiance (now wife) that I was going to be in charge of the music for our wedding, especially after experiencing a bad DJ at a wedding I attended before. I felt like this would be easy, anybody can do it, "I'll just create some playlists of all of our music options using a music app and it'll be a piece of cake." I soon realized that I was taking on a task that I was not ready for. I am a music enthusiast, so when it came down to me picking songs/playlists that we'd have played at our wedding it became apparent that my taste of music was far different than the average listener. After many talks with the fiance, who met Gerald at a Bridal Fair in Austin - she was able to convince me that we should do this. I have to admit that I was a little reluctant in the very beginning, but I soon learned that I knew NOTHING about being a DJ at my own wedding and - still to this day - so happy that we booked G Fire... Gerald was able to take the pressure off my shoulders of having music for a interracial wedding, which was very tough and he already has a ton of experience in. He is very professional, communicates well, and responds when you hit him up at odd times to ask silly questions about music/genre/playlists (lol). His experience really showed leading up to the wedding. He called the fiance and myself to go through the final plans of the wedding day, asked if we had any other requests/adjustments, and ran us through his plan for where he would be during the wedding day (he did get with the wedding coordinator for this part as well, of course). On the day of the wedding, Gerald showed up on time, ready to make things happen! He had the prelude/ceremony music ready and we hit the ground running. He didn't miss a beat! Because the wife and I missed cocktail hour, (obviously) I heard so many good things from guests, stating he was very nice and spoke to some of the guests, even asking for special requests (he spoke with me and the fiance about this, to make sure he had our approval - which we were okay with). The music during wedding party entrances was EPIC, toasts had very clean sounds, and when the dancing got started - there was no looking back! I HIGHLY recommend having G Fire do not only your reception, but your ceremony as well. Don't have people shouting out/using phones for your prelude/ceremony music. It's tacky, a waste, and honestly, will make for bad memories (I dodged a bullet here). I am so grateful and cannot say enough how much we appreciate the great work Gerald did for our wedding. He even let me get on the switchboard for a bit, so I could feel cool for a bit! :) I will definitely be keeping his contact info for future referrals. 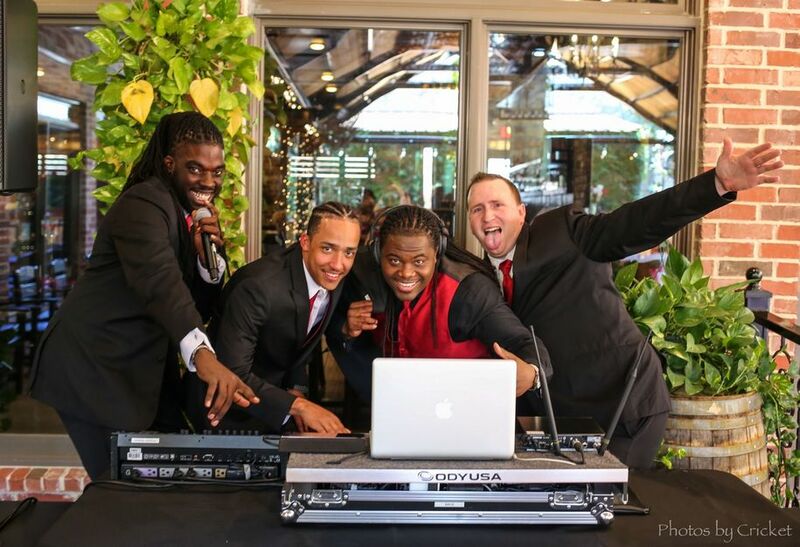 We really enjoy working with Gerald at G Fire and his team of DJs. They are professional and know how to make a party great. Annie it's always a pleasure to entertain your organization and we really love that you know how to let loose on the dance floor. Thank you for sharing your testimonial. Let's party again! 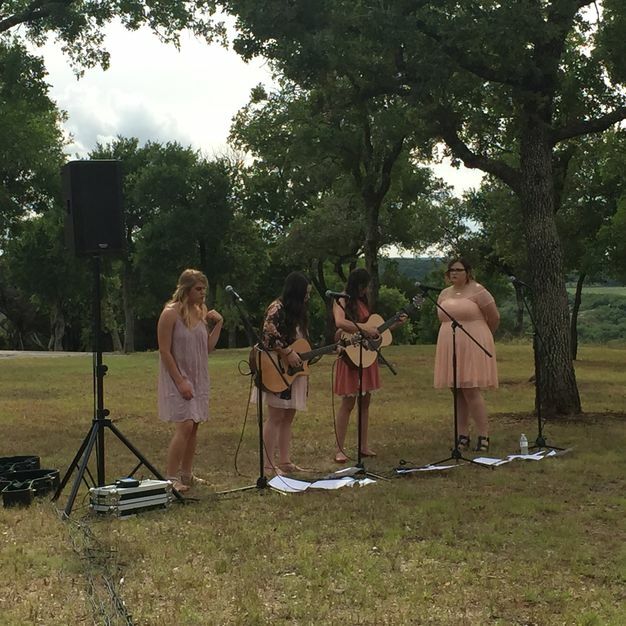 We selected G Fire Productions to DJ at our wedding, and we're so glad we did! Gerald is absolutely amazing. He's very attentive and respectful, and he made himself available anytime we had questions throughout the planning process. Our wedding day went flawlessly and Gerald helped in that by keeping everyone entertained and on the dance floor. I would highly recommend going with G Fire -- you won't regret it! Ashley I'm so happy for you & Anthony. 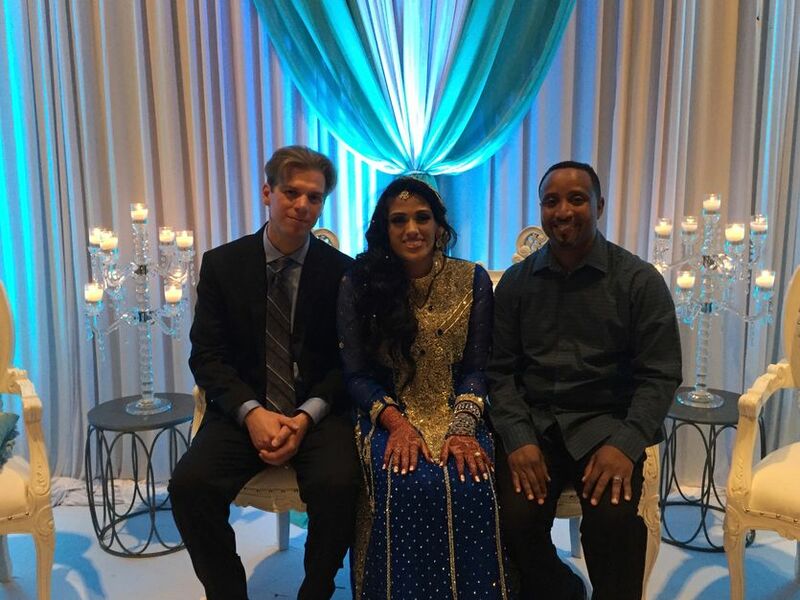 Thank you both so very much for allowing G Fire to share in you special day. Also, great job with the arch design, you got skills. Please tell Anthony I'm still learning how to tie a bow tie (lol). Love you both, have a wonderful marriage and keep the party going! 1 year - 1 week. Last minute situations (your DJ canceled etc..) will be accommodated but is subject to our availability. Usually up to 6 hours, pending the event type and DJ package selected. We will extend past 6 hours if requested. Full time professional DJ. Very flexible. Affordable. Wedding/Event flow template available. Clean multi-genre music selections. Will travel. Very Neat / Organized / Detailed. Recording studio for custom introductions.